From curry shop to TV stardom, can Anjali defy the odds to become a masterchef? Anjali has grown up with the aroma of curry from her parents’ roti shop. She adores cooking, and longs to compete as a chef on a reality TV show. But Anjali’s family think her passion is beneath her, so she must keep her dream under wraps. 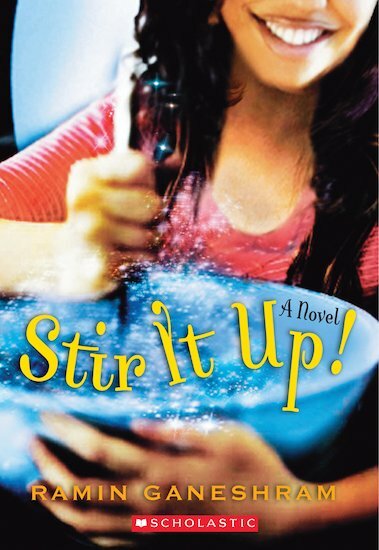 Thank goodness for her granny, Deema, whose wisdom can forge a way past even the oldest family beliefs… A Trinidadian-American girl’s dream is challenged by her parents in this deliciously satisfying novel, woven through with rich emotion and yummy recipes for you to make.